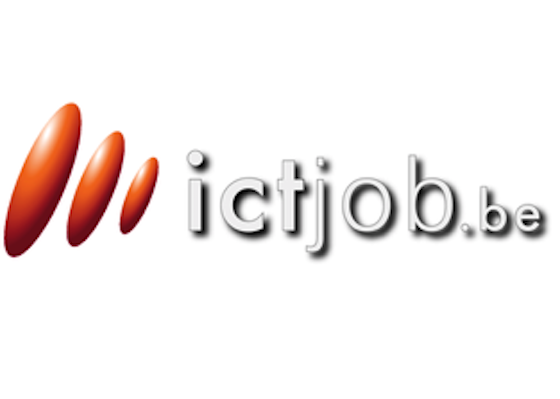 Launched in 2007, ICTjob.be is an innovative job board aimed at IT professionals in Belgium. ICT boasts over 1500 returning clients annually. ICTjob has a large up-to-date CV database in Belgium and Luxembourg. This product consists of a job ad posted online for 30 days, an email alert to candidates, and the vacancy is crossposted throughout the partner network.